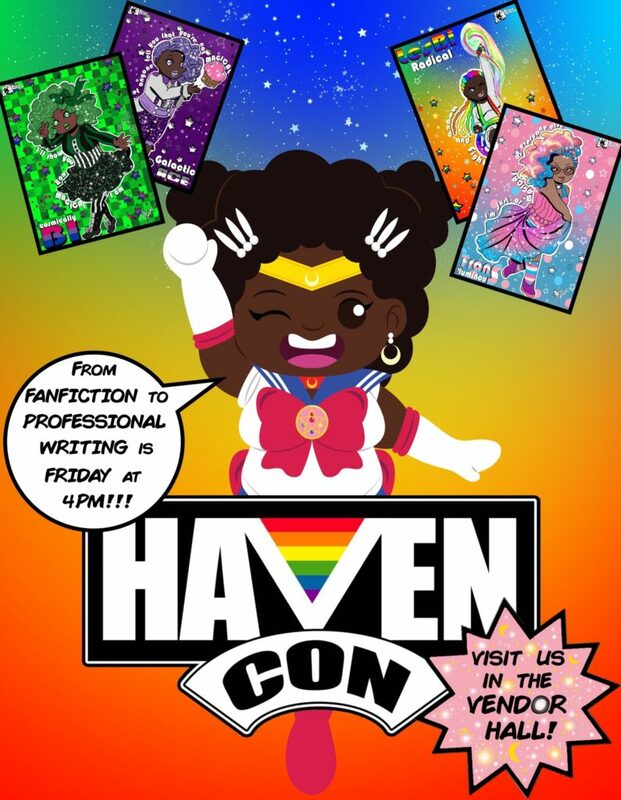 Last Convention this month: Haven Con! We’ll be spending the last weekend of April down in Austin, TX! Be sure to stop by and say hi! 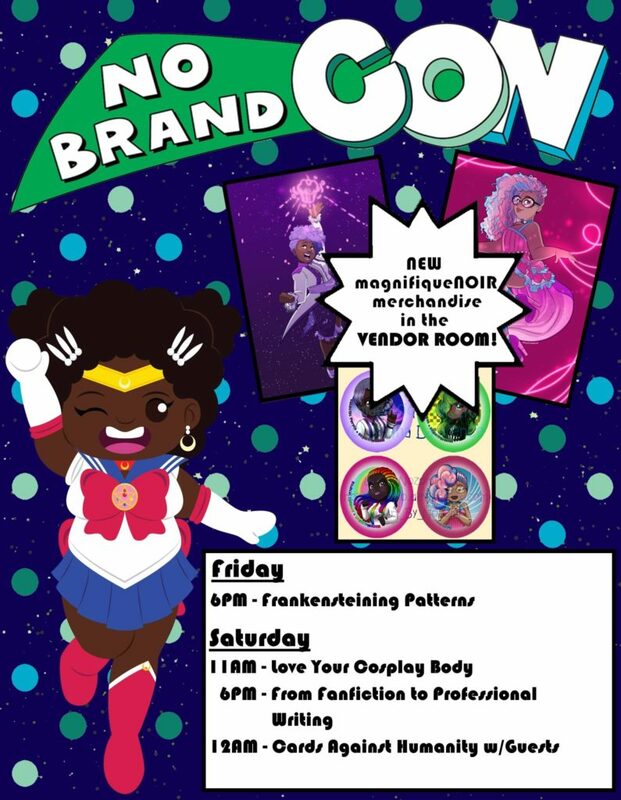 We’ll have all kinds of magical girl merchandise and will be taking pre-orders on the book AND bath products! 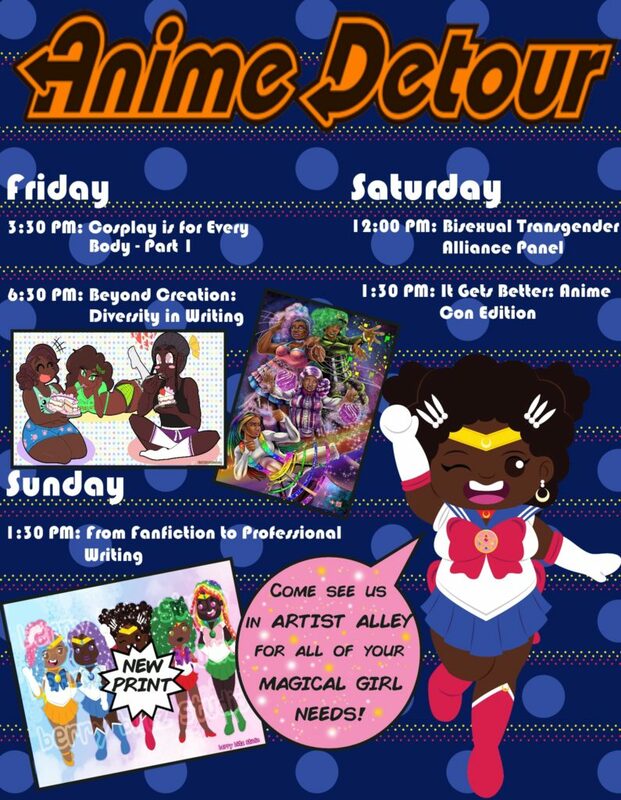 Also, stay tuned for some fun updates after the convention since we’ll have a small break before the next round of cons! Hangin’ Out at No Brand Con!! !